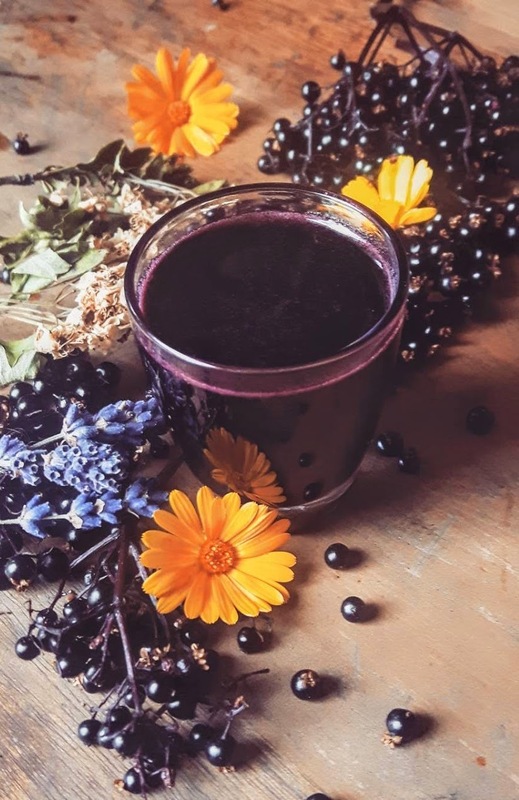 Tonics are traditionally prescribed to “restore, tone and invigorate” and this dark, sweet elixir is designed to do exactly that. It will deeply nourish your body, increase your resilience to stress, stimulate your immune system, optimize your digestion and support your cardiac and nervous system. Created for my recent herbal yoga workshop on boosting vitality, it also energetically helps balance the chakra system (the power centers or energy wheels of the subtle body) located near the major plexuses of our endocrine system..Sound a little far-fetched or even woo-woo? Well, read on! Source: Chakra Balancing Tonic Elixir: A Herbal Cure-All!